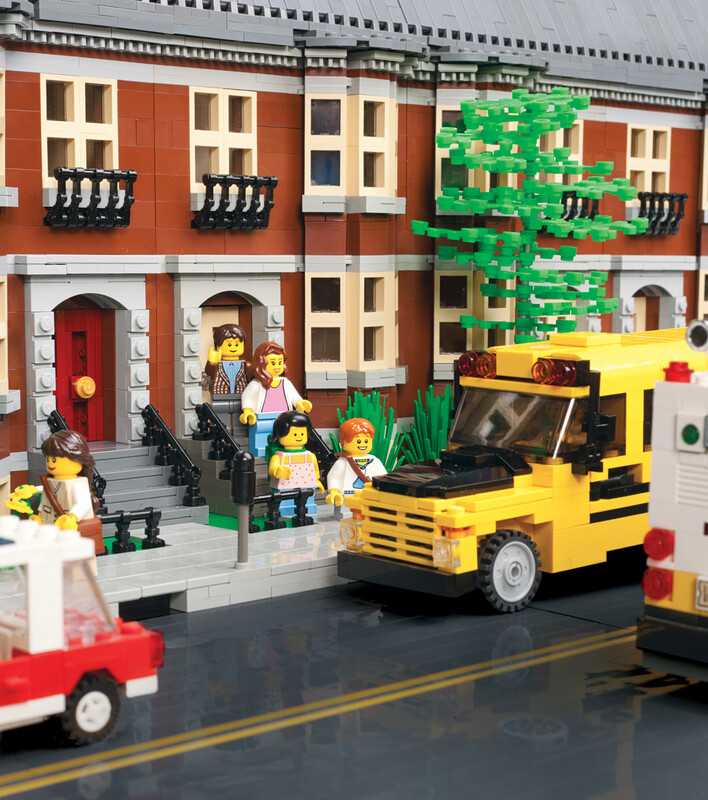 A traditional brownstone building made for Boston Magazine's March 2011 issue (buses by Jonathan Dallas). Also see sketch work for the project. Parts of the SEE Science Center's LEGO Millyard Project, including 814 Elm Street (left), and various other buildings. A model of a viking village, inspired by a thatched roof design originally intended for a project for Plimouth Plantation. 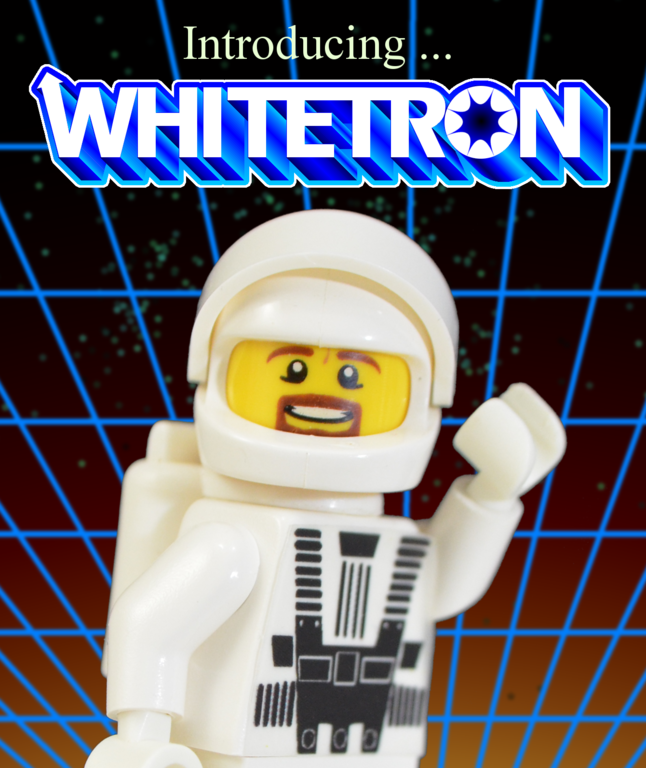 Various models inspired by inverting the colors of LEGO's old Blacktron lineup from the late 1980s. 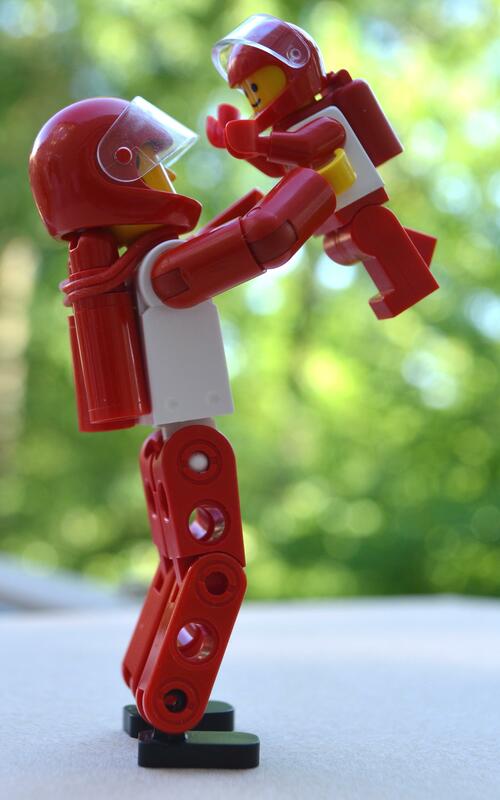 Quick photo shoot for Father's Day 2016. 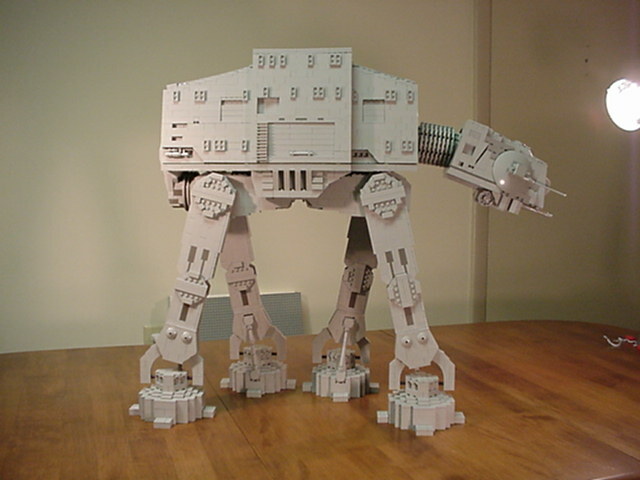 LEGO AT-AT designed in 2001. A LEGO Medieval village built in 2000. 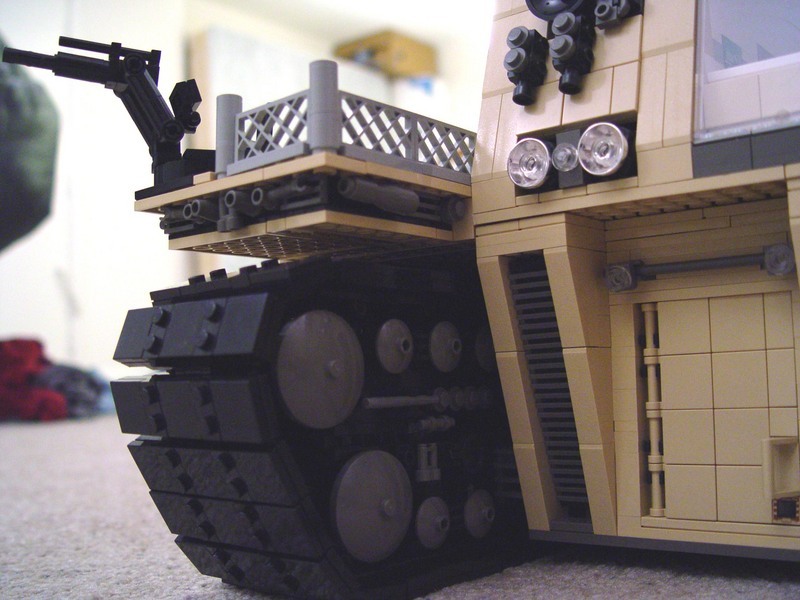 The Post Apocolyptic Research Vehicle, constructed for a BrikWars game in 2005. 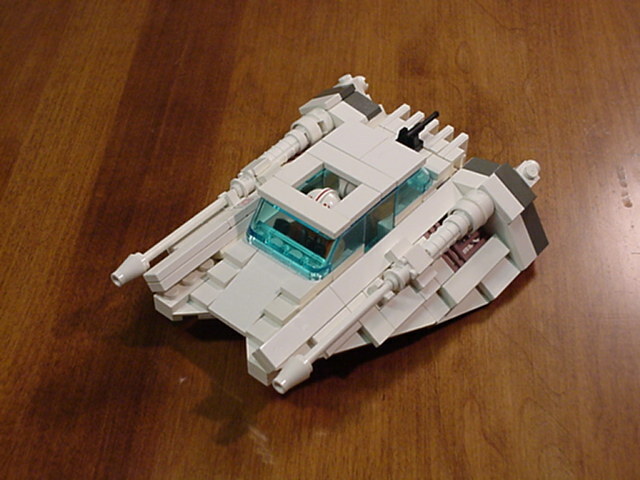 A LEGO Snowspeeder built for a hoth layout in 2002. 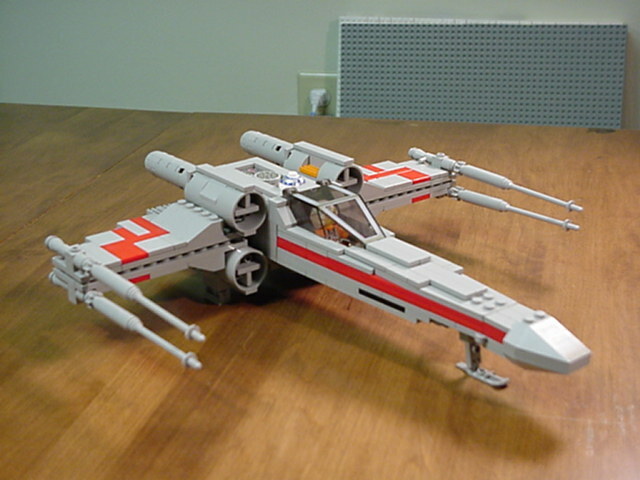 X-Wing Fighter built in 2002 for a Hoth layout. 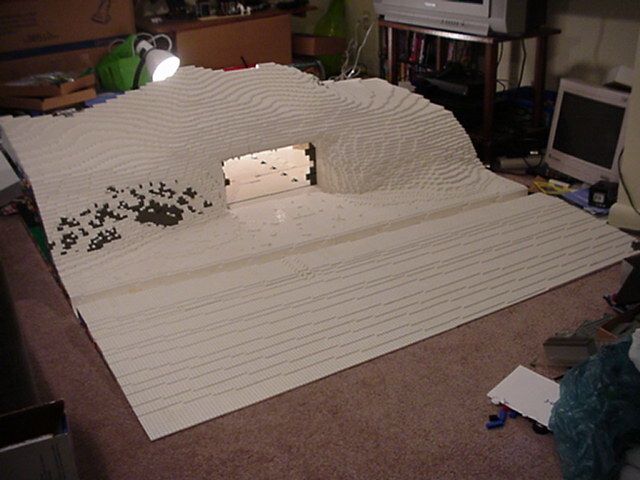 Star Wars Hoth base, used for a layout at BrickFair 2002. 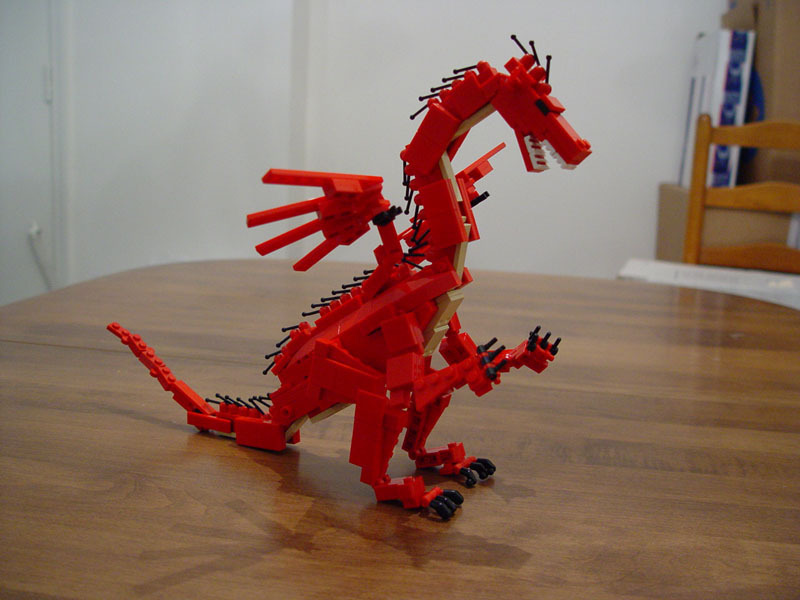 A red dragon, made to compliment the Medieval Meyhem model in 2003.